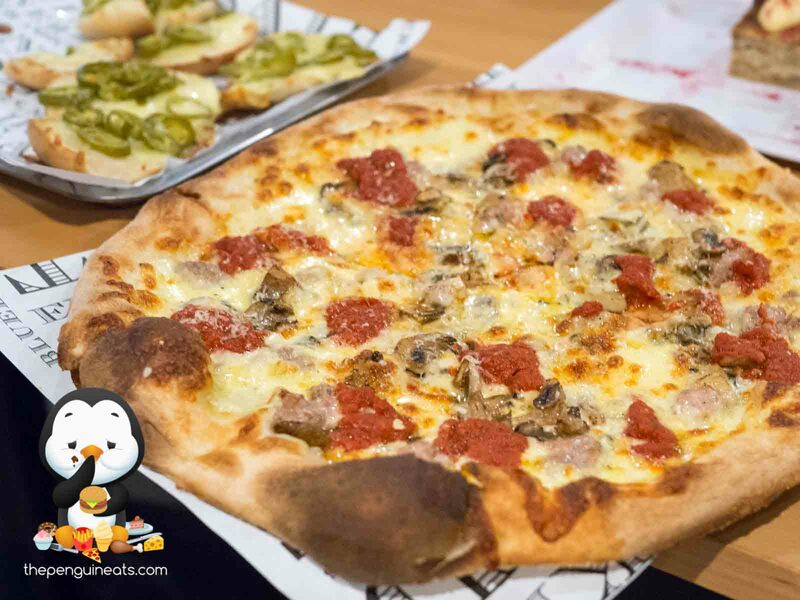 The newly launched pizza menu at 5 and Dime was what we came here for and boy did it not disappoint one bit. Fresh out of the oven, the pizzas looked rather impressive with its slightly charred edges and puffy crust. The dough itself took three whole days to form, making for light and crisp, thin yet strong base that was fragrant and tasty, while holding its structure rather well. 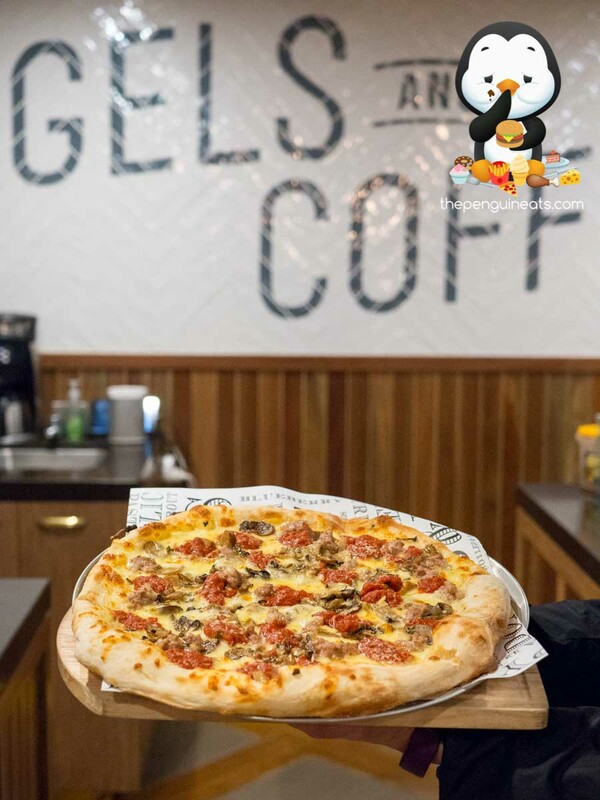 Made according to the New Jersey style, an abundance of mozzarella is first applied to the base, which is then topped with a rich, juicy and beautifully aromatic tomato sauce. 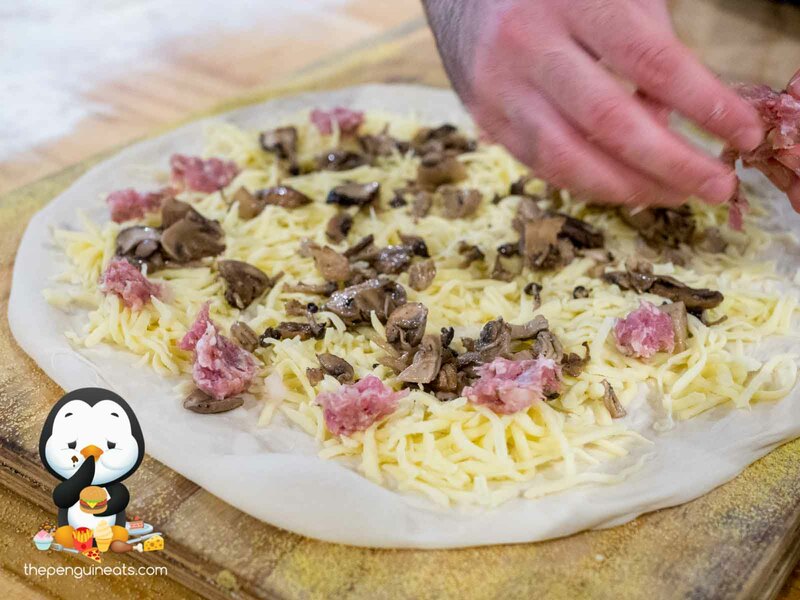 On top of our Sausage and Mushroom Pizza, the sausage and mushrooms were beautifully accompanied the already tasty foundation, adding a lovely meaty sensation and plenty of juicy goodness throughout. The pork and fennel sausage added a beautiful aroma and a slight bouncy feedback. Simply perfect. 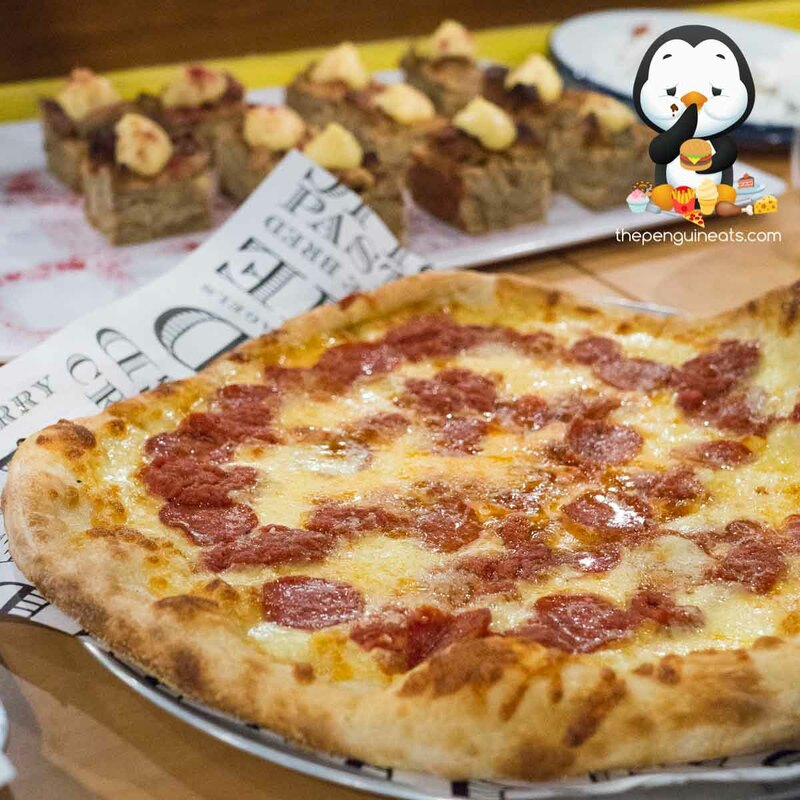 Another favourite of ours was the Pepperoni, which provided a crisp, slightly spicy sensation that was once again accompanied by the flawless base. 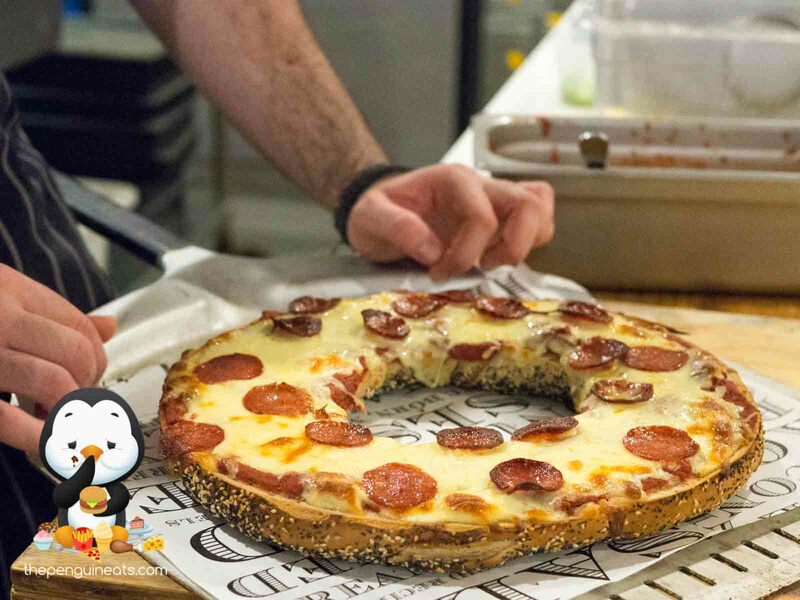 The creation of 5 and Dime was spawned by the fact that despite the many pizza joints dotted throughout Melbourne, none quite manages to impress owner Zev, who is accustomed to the signature New Jersey style of bagels and pizza. 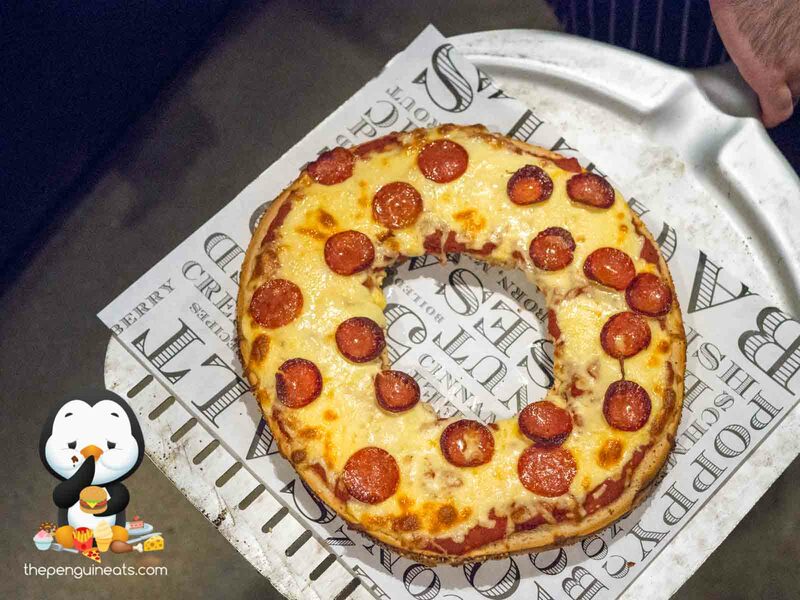 While we haven’t yet tried the bagels here, though we must, the New Jersey Pizzas here were just phenomenal and definitely in a class of its own. 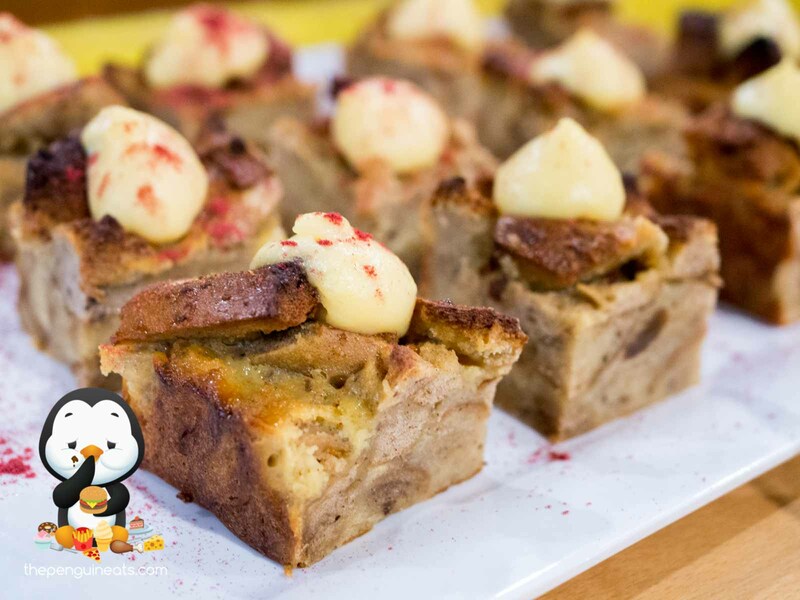 And with experienced pastry chef Alex at the helm, hand-tossing every dough and topping each pizza, it’s no surprise they taste just so perfect, and ranks amongst the best in Melbourne! Definitely. 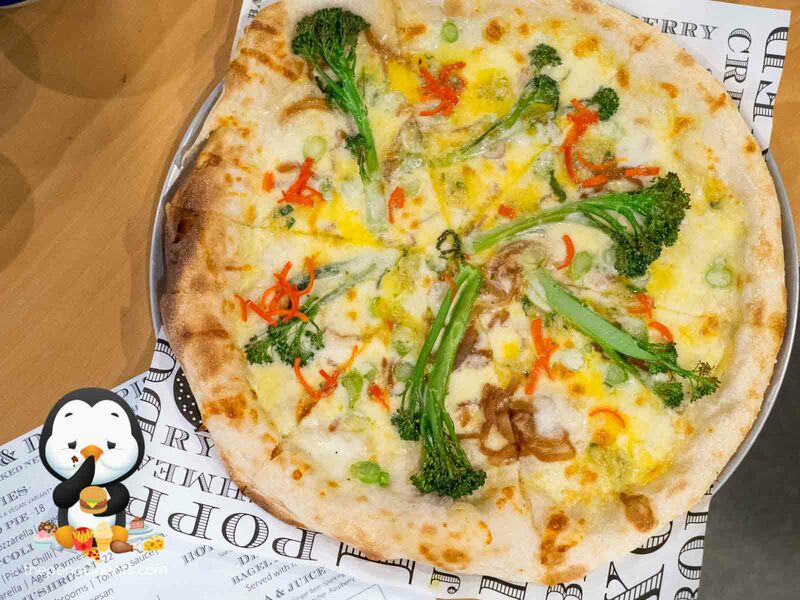 We can’t wait to be back for more pizzas! 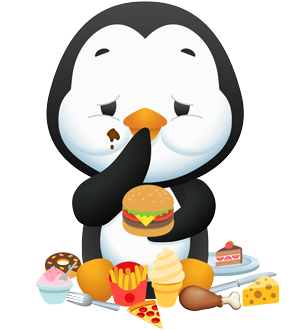 Penguineats would like to thank 5 and Dime for inviting us.